Between scorching temperatures and little rain, gardening in the South can be challenging. But with proper preparation during the spring months, your garden can in fact be both lush and colorful. 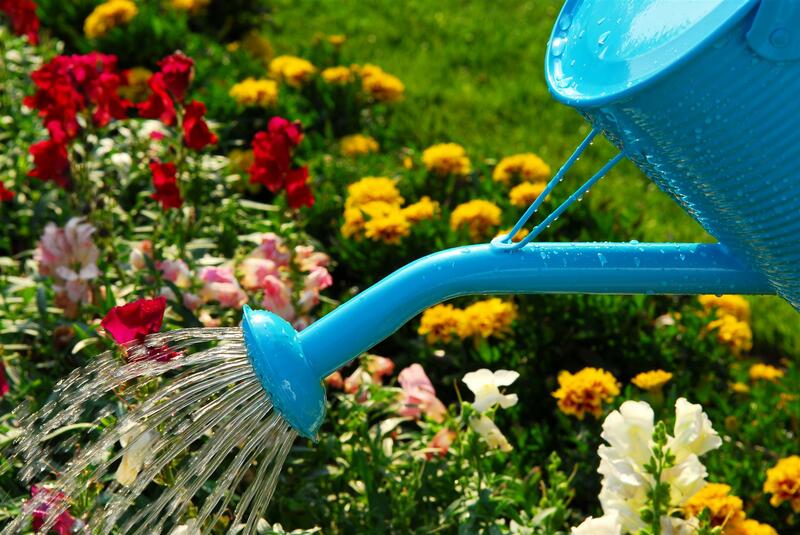 Use these tips to ensure that your garden is in tip-top shape this season. In the beginning of April, be sure to move houseplants outdoors to a shady spot. It’s a great time to repot and fertilize them to prepare them for their summer growth spurt. Throughout April, plant container-grown trees, shrubs, perennial herbs, flowers, and ground covers. Veggie seedlings—such as tomatoes, peppers, and eggplants—should be in the garden by mid-April. In the South, rose bushes thrive during the spring. Once your climbing roses have finished flowering, prune them back to 4­­-5 feet long. Keep in mind that you should be fertilizing roses throughout the spring months. Southern gardens can tend to fade during the late summer. However, salvias are one type that can handle the summer heat and humidity more than others. Take advantage of the nice planting weather to ensure that your garden looks just as good in autumn. Toward the end of May, add fall-peaking plants to your garden beds. These include asters, boltonia, and heleniums. Information given by American Lifestyle Magazine.